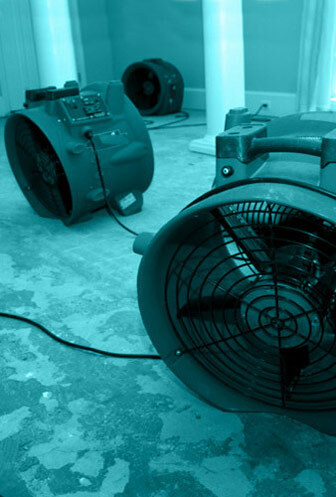 water, fire/smoke, mold and storm damage immediately, we maintain a knowledgeable crew of technicians in our facility at any time only for responding to emergency calls. Our facilities hold a substantial inventory of state-of-the-art equipments and a fleet of trucks all equipped ready to serve you. Our skilled crews are certified and trained weekly to ensure updated techniques and procedures. We are fully capable of handling any kind of damage restoration job from dry-down through the final reconstruction process. MJ12 C-A-R-E Catastrophe Team crews are ready to board-up and fence all the unsecure openings, broken windows, and open doors to secure and protect your property from secondary damage caused by weather, theft or vandalism. Our skilled crew is capable of responding within 60 minutes to handle any water or fire damage emergency, regardless of the size. © Copyright 2019 • MJ12 Restoration and Remodeling • All Rights Reserved.